Although it looks a tad complicated, it’s very slick looking and certainly attracts the eye with the board and its components, it also is a change to see a KS actually based in china (the place, not the game is what I mean) so at least it could have a bit more authenticity than the slew of westernised material out there. As I said, it did catch my eye, and I’m tempted to get involved, but as per usual, cash flow might scupper my plans. If you want to take a look, clicky the linky below! The Legends of the Wulin Board-Game by Eos-sama — Kickstarter. 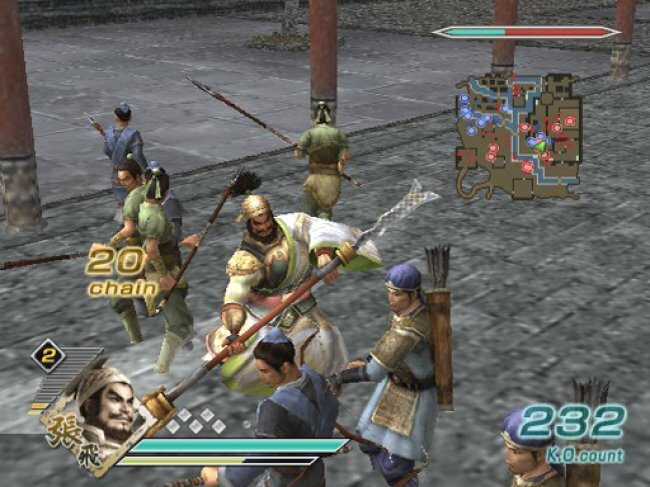 Project Brainstorming: Dynasty Warriors 15mm; Can it be done? So, this year I have quite a few ideas for new settings for my wargaming projects, since this is 2014 , I thought I’d get the ball rolling and start getting my arse into gear sorting my lists of aquisitions in order, and to see if these plans are going to be doo-able within my meagre wargaming budget. I’m not saying I understand everything about it, nor can I pronounce many names correctly from it, but the gameplay is solid and very much a skirmish type wargame, so that was what gave me the idea in the first place. It seems a little overwhelming at first, but once you get into it, your hooked. ( Well, I am anyway!) I really want to get playing the new online version, but my web access is limited as regards bandwith, and I don’t have a great reliable connection, so consoles are my way of getting a fix. But, now I fancy the idea of doing the game in some limited form, but in 15mm wargaming. Could this be done? How to achieve it. Ok, so it might not be anything new, could be that it’s been tried before, but that’s why I’m brainstorming it here first, I want to throw this out there, along with all the info I find out about it, so if you think you’d ever want to do the same, you lot would have some useful links and such! I’m that kind me! Don’t get me wrong, I don’t want to enact the whole game, just a game based around the computer game, it’s a mass war battle game, so it’ll translate pretty easy I reckon. Right, my first considerations are the figures, which’s bad if I can’t find enough of a close enough match for the figures I need, so i’ll kick this idea into touch and plan something else. I think the good thing here is that much of what i am going to need will be (should be) available from the many varied historical miniature companies, so that’ll be a bonus. Terrain won’t be a problem either, I’ll use scratch builds (generic eastern fantasy type stuff will do) or paper models, and maybe buy a couple of really nice bits if it’s available. Also, I’m going to need a ruleset to use, or adapt. I haven’t got there yet, but if you have any suggestions, please let me know! So, at this point, I have a short list of manufacturers ranges that might fit, some more than others, but I’m hoping that there’s a whole load of extra bits that I can get from other places and different makers of 15mm, I might get away with some generic fantasy stuff, or some japanese historical odds and sods? Again I’d like to throw it out there, so if you have any suggestions, let me know. So, if you know of anything that might help me with the plan, I’d be greatly indebted to you, and of course I’d share your efforts with everyone here. Right, more stuff to do…..Maybe a game of Dynasty warriors 6, perhaps…. What I really think of Hyrule Warriors, but I’ll probably buy it anyway.